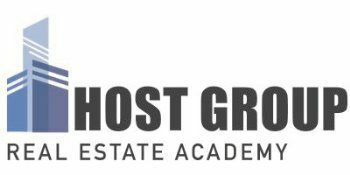 We are excited to announce that Host Group Real Estate Academy has sold out nine Real Estate Salesperson Pre-Licensing classes this summer. Additional sessions have been added in September and October to accommodate this high demand, but we recommend you register in advance to guarantee a seat in your preferred class. Head Instructor Dee Kumar is still available to teach private sessions (individual or group) this summer, so please contact us to inquire about rates and schedules.